When the state of Texas is not experiencing a drought, which is the case according to the The National Drought Mitigation Center, wildflowers bloom throughout the year. The most popular season for wildflowers is when the bluebonnets bloom during the months of March, April, and May. 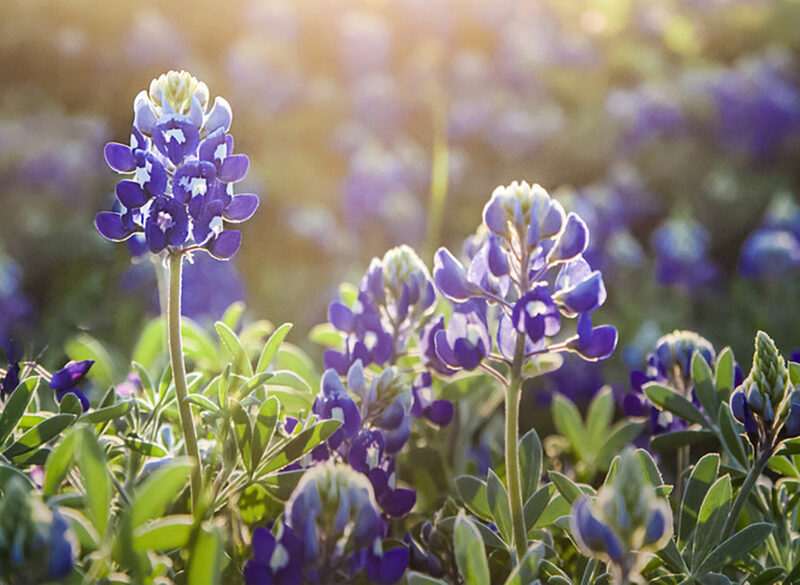 The most important factor in the timing and duration of the bluebonnet peak is the amount of sun and average low temperatures we experience as we transition from winter to spring. Springs that are drier and warmer than normal favor an earlier and shorter peak bloom. 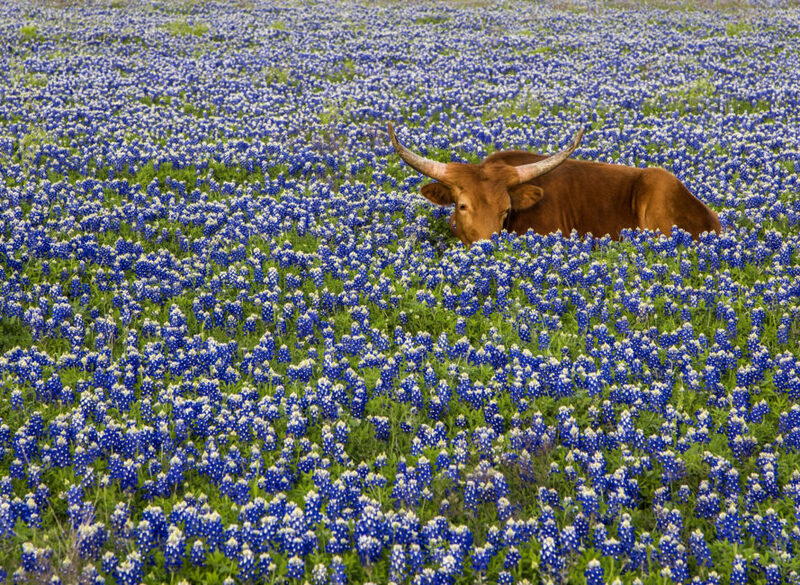 This was the case last year when the Hill Country saw a below average bluebonnet season. On the other hand, a wetter and cooler than normal spring will result in a later and longer peak. So far this year, we are seeing low temperatures near normal and have been receiving beneficial rainfall. 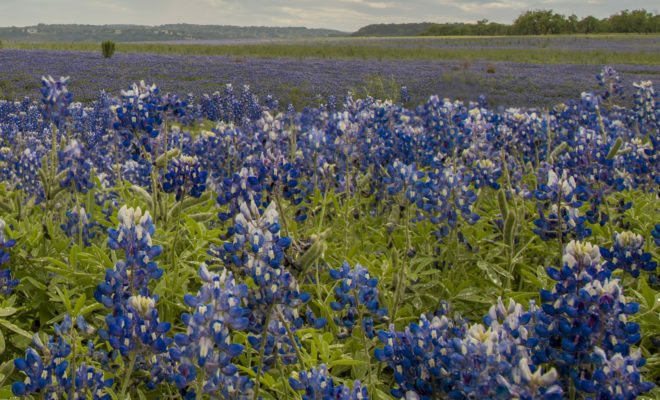 Bluebonnets that line the roadside and cover our fields germinate in the fall. They then grow small rosettes before building their root systems through the winter. Once signs of spring begin showing, as the rains return and nights grow warmer, they start to spread out across the terrain. When the average minimum temperatures reach approximately 55°F, the rosettes begin to spread and shoot out bloom stalks. In years of normal temperature and precipitation, just a small fraction of the bluebonnets will bloom prior to mid-March. As temperatures warm, blooms increase in numbers and spread across large areas. 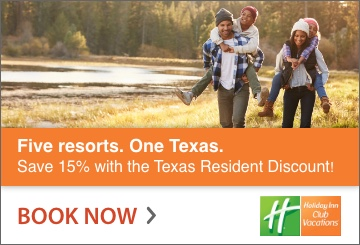 ← Previous Story Do You Know Texas Has 5 State Flowers?